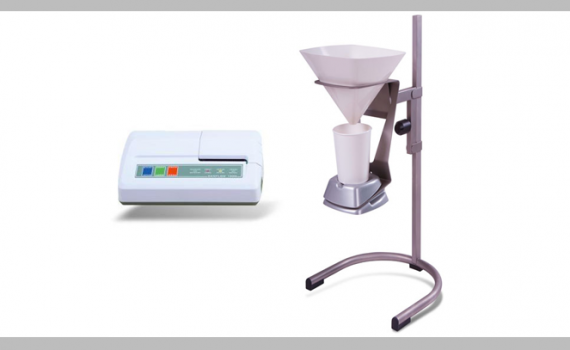 DANFLOW 2000 PC uroflowmeter. Is designed as a peripheral unit of PC (standard PC or notebook). Network connection available. The PC may be used also for other office agenda. The records are saved into archive files with detailed parameter analysis. Protocols may be printed out by a standard printer. 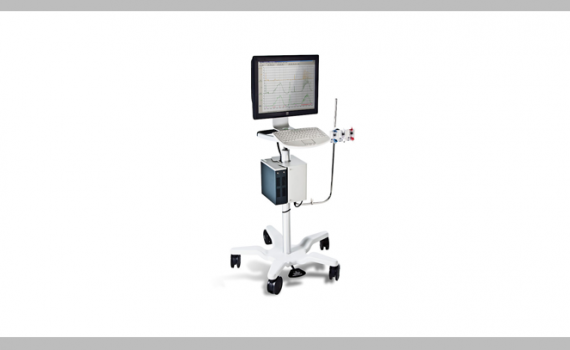 UROMIC QUICKSTEP Compact 8 channel system for complex functional diagnostics in urology, urogynecology, gastroenterology, anorectal monometry and other fields. 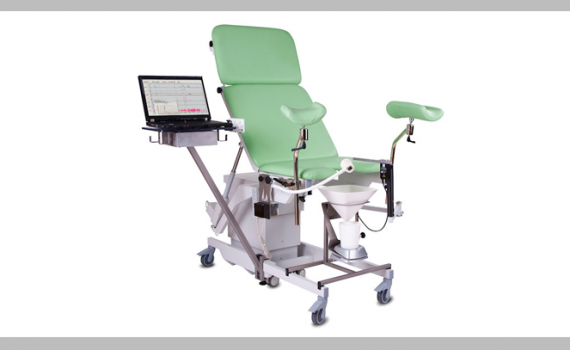 The system is mounted on a height-adjustable stand, indludes PC with full touch screen, waterproof/infection control friendly keyboard, accurate cystometric pump, height adjustable pressure tranducer holder and waterproof profilometric puller. 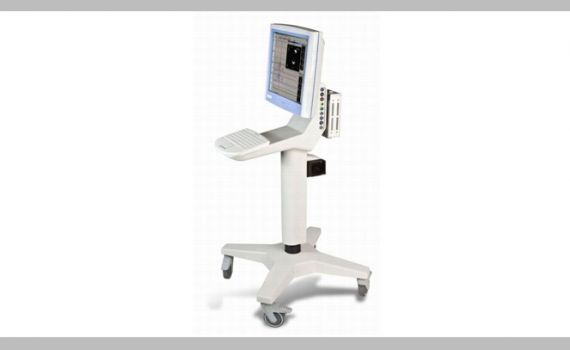 UROMIC JIVE – Smart stand version Compact 5 channel equipment. 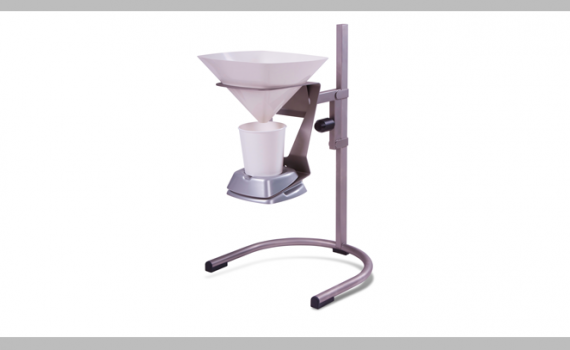 Is mounted on a height-adjustable stand for working in sitting or standing position. 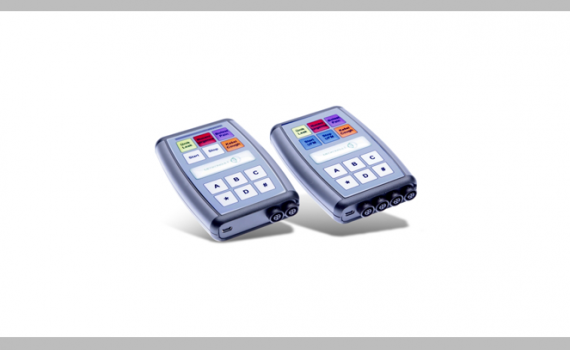 The system consists of control touch PC, waterproof keyboard, precise cystometric pump, holders for transducers, waterproof profilometric puller, weight transducer. Medfocus Co., LTD. was found in year 2000. We are distributor of supplier who specialized in medical field of general surgery, urology, colorectal, intervention radiology and other business in which we have unique expertise.